Get the latest deals and start saving money with the help from our online community. 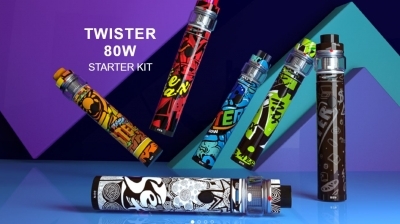 Freemax Twister Kit 80W ONLY £25.99! Smok Nord Kit Only £14.49 ! Pick&Mix….Over 400 Flavours to choose from…..And Take 20% Off! 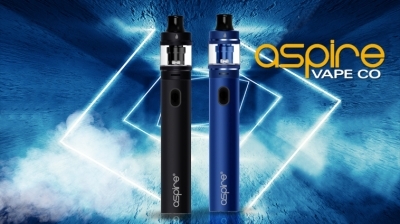 Voopoo Vmate Full Kit ONLY £35.99!!! 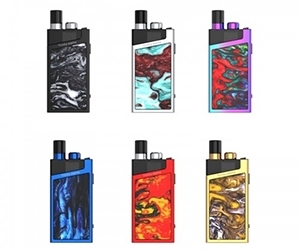 The Voopoo Vmate is now £35.99 only at Legion of Vapers.Get them while stock is available as these are limited! BIG AND TASTY 200ML £10.99!!! Products starting from £0.88! 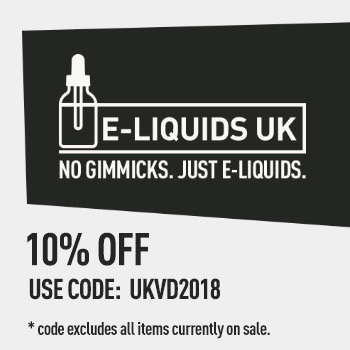 Exclusively for Vape Jam participants and UKVape.Deals customers - we reduced the prices for all the vape stuff we like! RUTHLESS 120ML SHORTFILL NOW ONLY £14.99!!! FOR ONE WEEK ONLY AND UNTIL STOCK LASTS!RUTHLESS 120ML SHORTFILLS ONLY £14.99 WAS £24.99! 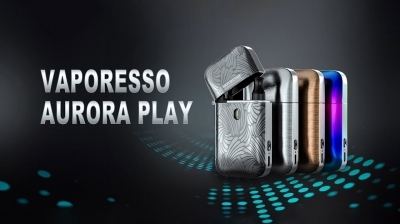 !HEAD OVER TO LESTA VAPES TO GRAB A BARGAIN! 15% off all products at www.nicsaltclub.co.ukVoucher/coupon code: TIGERExpires Tuesday 16 April.Celebrate Tiger Woods winning his 15th major with 15% off everything! The all new collaboration bet ween Riot Squad x Bang Juice. £ Amazing Flavours. 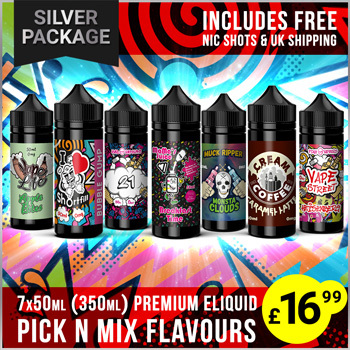 Welcome to UK Vape Deals, the most visited eLiquid deals website in the UK, join over 100k people visiting our website a month. 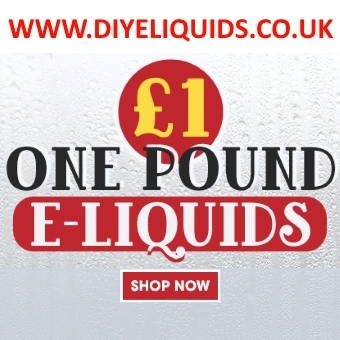 We bring you the best vape bargains, vaping discount codes and the cheapest UK vaping deals on eLiquids, vape kits, vape mods, vape tanks and accessories. 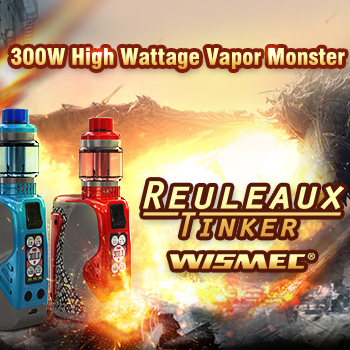 Whether your a new vaper or have been vaping for years we have a deal just for you. 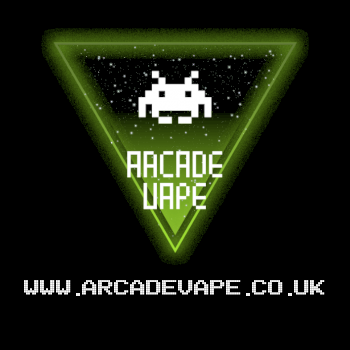 UK Vape Deals is a blog website that is run by vapers and the UK vaping community. 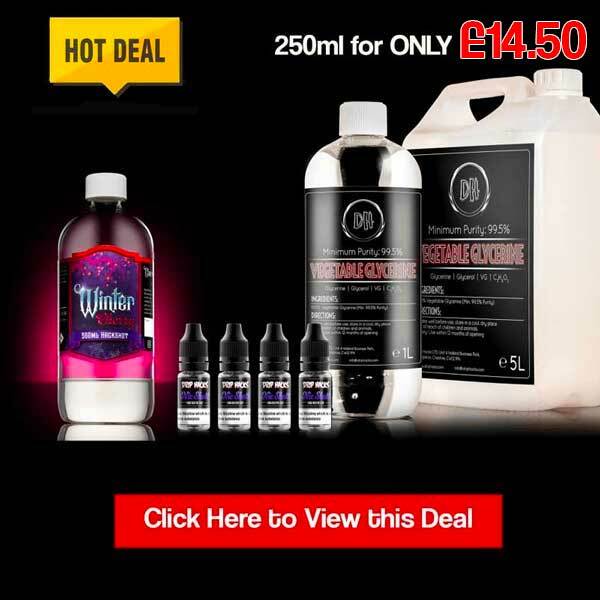 UK Vape Deals is a community driven website where members and vendors submit deals.